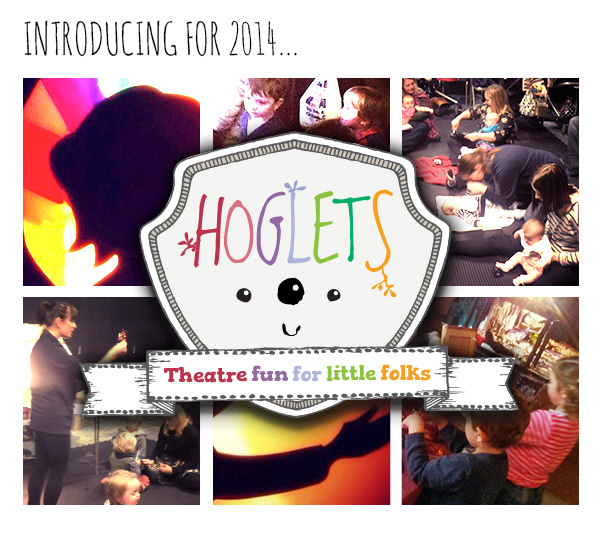 New for 2014: introducing HOGLETS – Theatre Fun for Little Folks! 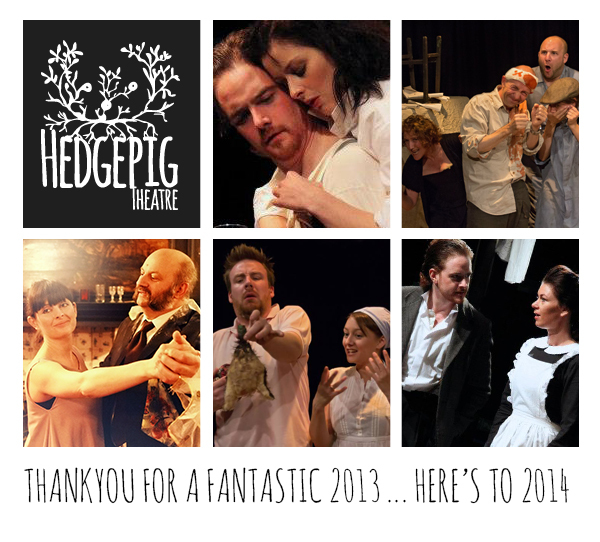 So… This happened! 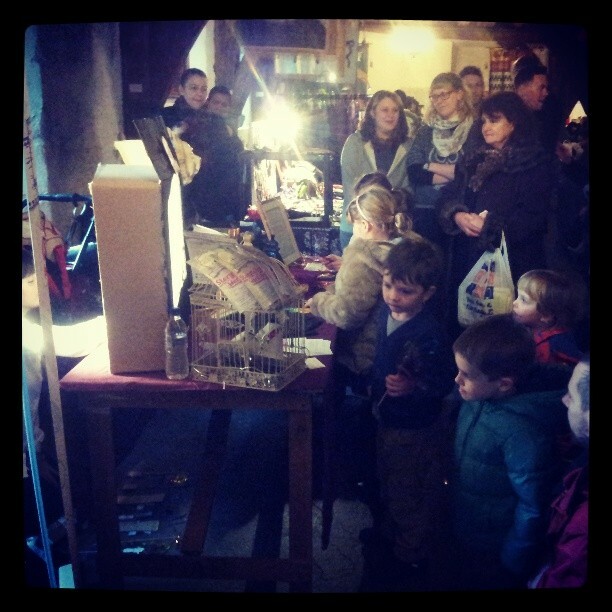 Twice as many out of shot for @mamahoglet ‘s shadow puppets at #proudlyinyork pop up mall. Awesome!